Lucy, Birdie and Martha are life-long quilters totally devoted to their craft. These baby boomers are a tight knit group, but are willing to invite another woman to join them. When they go to Claire Terry’s home, the women quickly learn that she’s sewn her last quilt. They sadly find her dead on the floor. After being questioned by Detective Arlo Beavers with the LAPD and sharing what little information they knew about the young woman, Martha and her friends’ intuition began buzzing. The blood on Claire’s hands had them believing it was evidence of homicide. Not even the West San Fernando Valley Quilt Guild annual show could take their minds off what they witnessed and what they believed to be true. 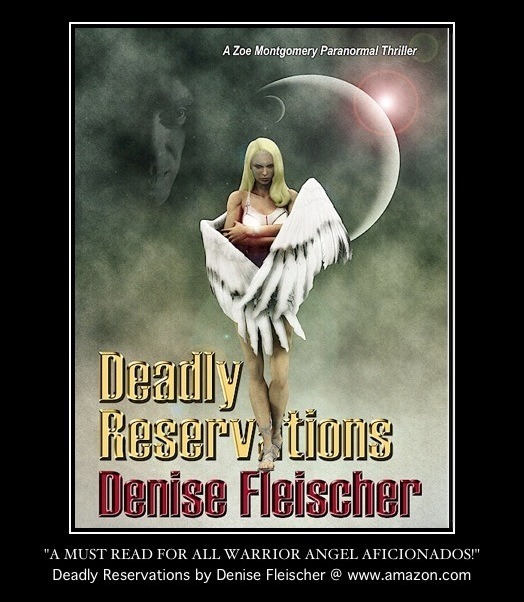 Their curiosity to know the truth leads one of them into the danger zone. Martha’s natural desire to investigate, even after being told to keep out of it, leads her closer to the reality of the situation. The suspects file in chapter by chapter, but they’re not your average criminals. On the list is a jealous competitor, several professionals and loved ones. 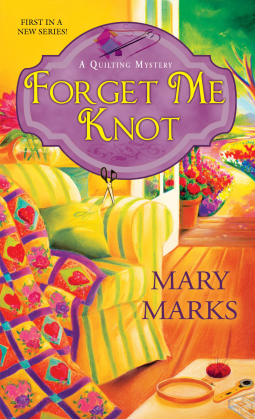 Forget Me Knot was a book I couldn’t put down. I actually read it through the early hours of the night. What makes this book a keeper are the characters. They are real people. They are older women who are a bit zaftig (full bodied in Yiddish), with a few aches and not-so-perfect lives. Martha talks before she thinks which gets her in trouble. Also, applying quilting lingo to give readers an understanding of the art makes it more than interesting; it shows us what their lives are like. Though we didn’t get a glimpse of Claire’s life, as she died in chapter one, we learn so much about her through Martha’s investigation. What a clever way to unravel her sad life and the identity of her killer. I read this book right before Christmas and I have to say it is one of my favorites.